It isn't Christmas without a festive candle burning at all time, and this year I decided not to go for one of the fancy ones. I struggle with spending a lot of money on a candle, because I burn through them so quickly, and it just feels like such a waste of money. 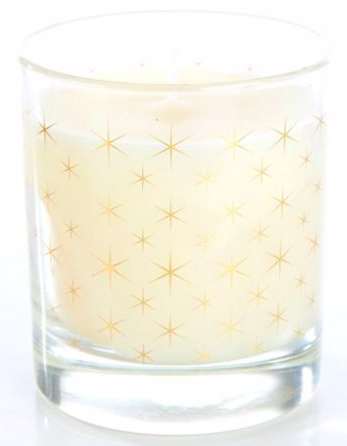 Also, there are so many amazing candles that are really affordable, just like this one. The cinnamon scent in this makes it festive, but the vanilla undertone makes it wintery enough that you can continue to burn it post Christmas too. If you saw my recent blog post about the beauty bits I will always repurchase, then you'll know how much I love this product, and I always will. I haven't really used it much since the spring, but always forget why I stopped using it as soon as I go back to it. It really is one of my holy grail products, and something I could put in a favourites forever more. 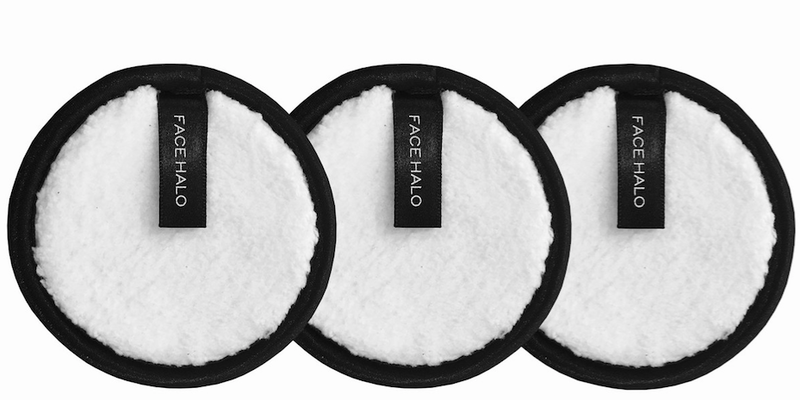 I'll try and refrain from writing an essay about my new found love for the Face Halo, as I'm doing a full review in the new year. However, it might just be the most life changing beauty product have ever owned. It has changed the way I take off my makeup forever. All you need is a Face Halo and water!! I promise you there will be no going back. I've been on the hunt for a new primer for a while, and this one kept being recommend online. It's very affordable so I thought I'd give it a go, and I'm completely addicted. It is a great primer, but also adds the most beautiful glowy radiance to your skin. This is going to be so gorgeous in the summer under a tinted moisturiser or BB cream. Rhett and Link are up there with my favourite YouTubers. There isn't anyone like them on the platform, and their sense of humour never fails to crack me up. 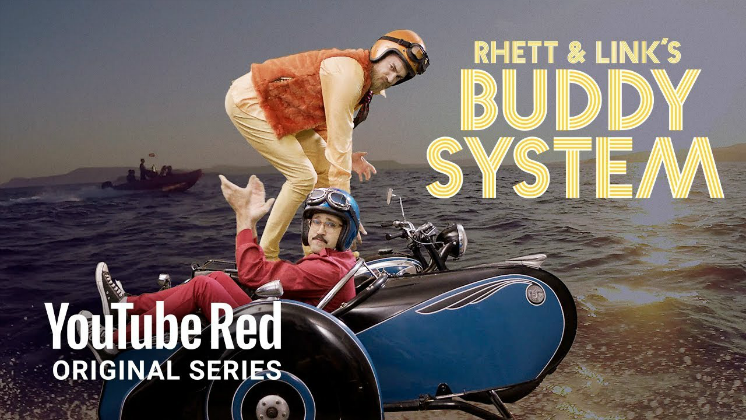 Last year they released series 1 of Buddy System, exclusive to YouTube Red, and I thought it was absolutely brilliant. So when they announced season 2, I couldn't wait. Season 1 was amazing, but season 2 is next level... the story is better, the songs are better, it's funnier, the episodes are longer; the list goes on. It really isn't my usual type of show, but I honestly couldn't recommend it more. Not everywhere can access YouTube Red, or maybe you just don't want to, however you can purchase each episode for just £1.89, without having to download YouTube Red. However, they have put the first episode on their channel for free, so check that out, and then watch the rest of the series here.